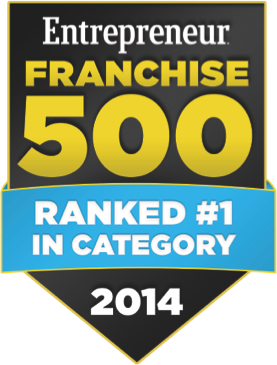 Participate in this explosive growth by joining Signarama, ranked #1 in the industry by the prestigious Entrepreneur Magazine’s Annual Franchise 500. We have been successfully helping entrepreneurs launch full-service sign centers for over 26 years and are now approaching 900 stores in more than 40 countries. 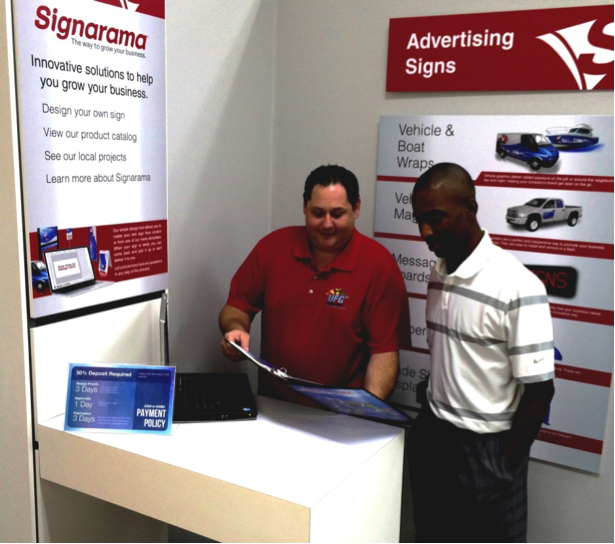 Our vast experience and expertise delivers to you the training, consulting, equipment, and support necessary to run your successful Signarama store. 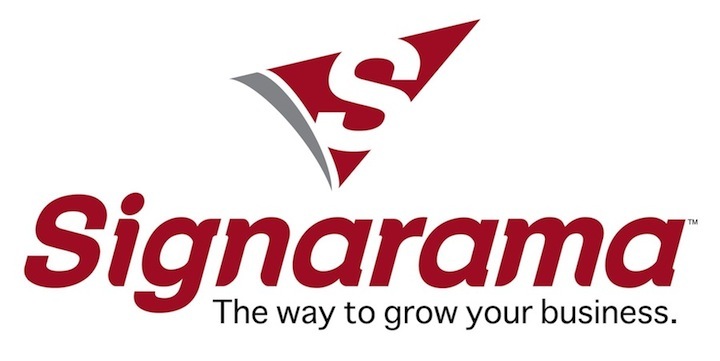 The franchise fee for Signarama is $44,500 and the total investment ranges between $168,000 and $172,000, with financing available. 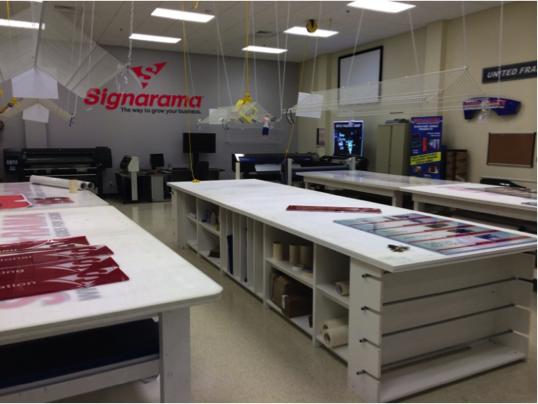 Being a part of the Signarama brand benefits you because it is known for superior craftsmanship and exceptional customer service. Each of our individually owned and operated stores works hard to provide customers the highest quality products and personalized attention they expect from every Signarama. 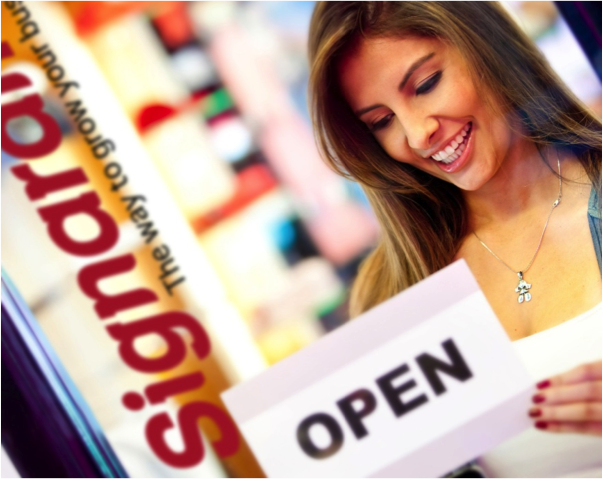 While we currently hold the coveted Entrepreneur Magazine’s #1 Franchise in the Industry Award, the repeat business and referrals each Signarama receives truly lets us know we provide the best overall customer experience. 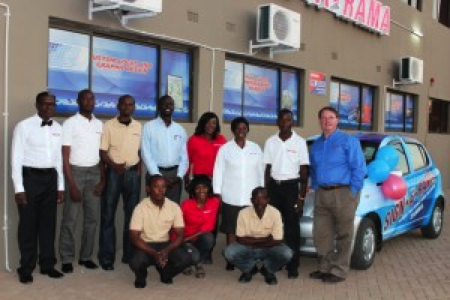 Quality and service…that’s what you will provide. 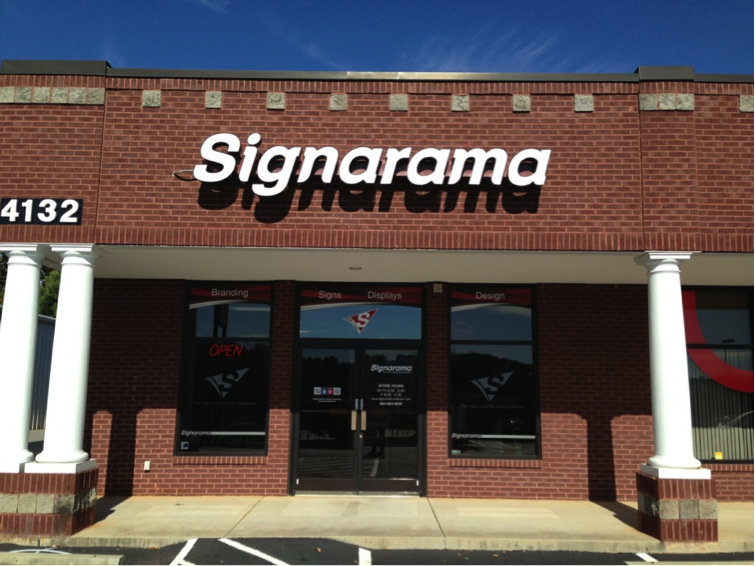 For more information about the Signarama Franchise Opportunity, fill out the form to the right.